Karen House : April 12, 2019, 2:31 p.m.
April 12, 2019 – Local veterans' organizations are taking up a collection this month to help out their fellow vets that are homeless or in the hospital. They are asking the public for donations of underwear, shoes, and personal items, which will be delivered to the Veterans Administration (VA) Hospital in Murfreesboro. Veterans of Foreign Wars (VFW) Post #5772 and American Legion Post #190, both in Dunlap, are heading up the drive to collect items urgently needed at the VA Hospital, Legion spokesman Tom Egleston said this week. Toiletries, specifically body wash and aerosol spray deodorant. 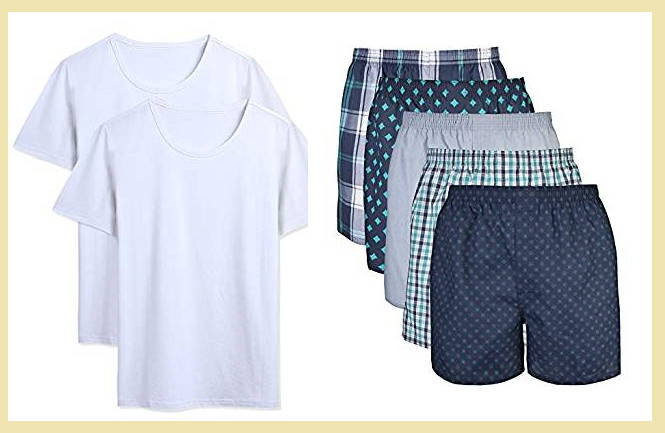 Men's boxer shorts and white T-shirts, sizes M-2XL inclusive. “Please note that due to changes in VA regulations, all clothing, including shoes, must be new,” Egleston said.